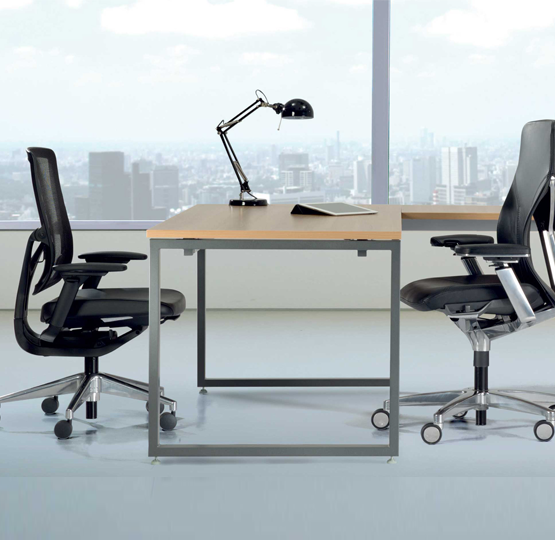 Avail offers personal and extendable workplaces to accommodate the needs of every executive. 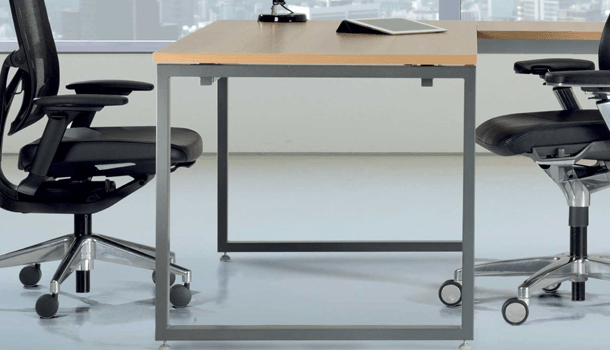 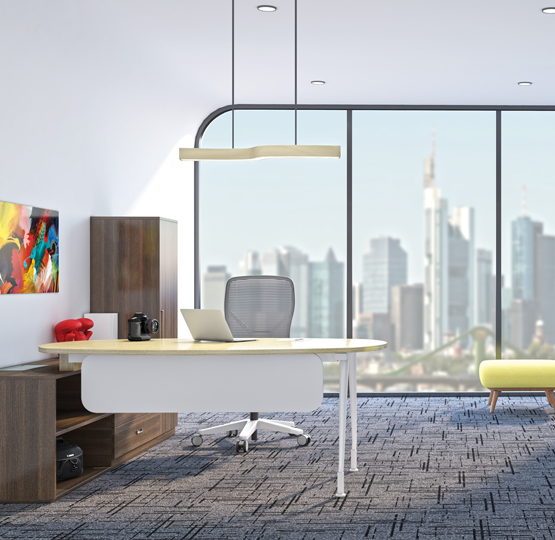 A sleek, free standing desk provides space for crucial decision making and pertinent planning. 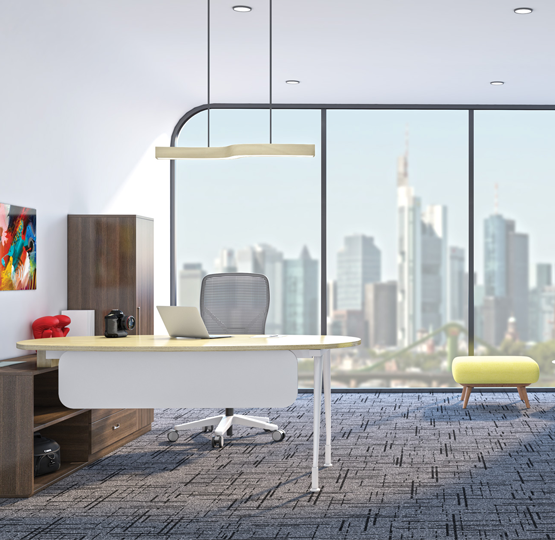 Minimalistic leg improves airflow while offering light-scale detailing and a comfortable, contemporary appeal. 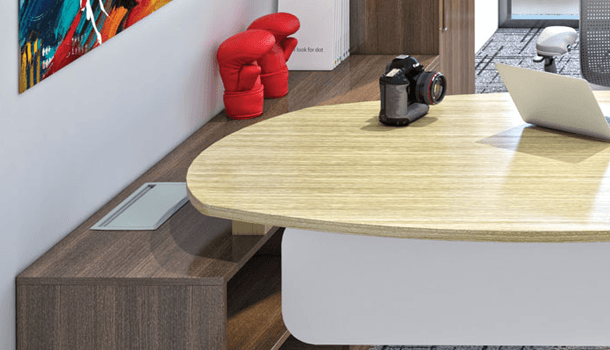 Wires run and plug in behind worksurfaces and out of the way in an integrated trough designed into storage units, eliminating the need for worksurface grommets. 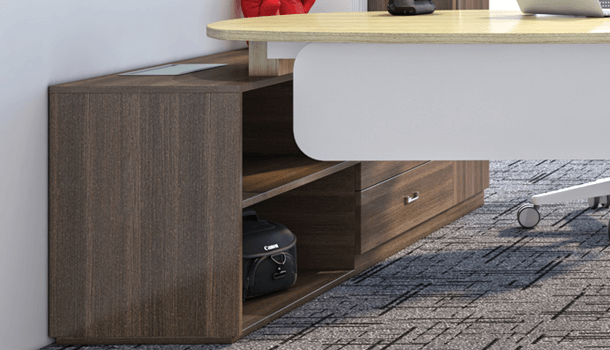 Credenzas, stack-ons, towers, and slim pedestals provide options for any storage need.